©2017 GSBB Media LLC. All rights reserved. 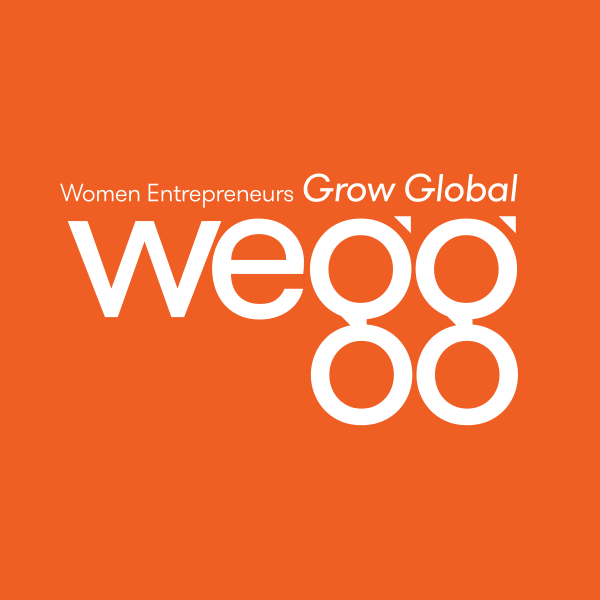 If you are thinking about setting up an e-commerce business or want to grow what you have already started, you should attend this event held in Chicago on Friday, October 20, 2017. 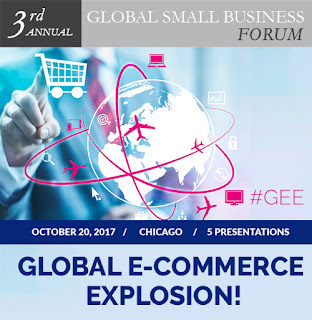 Name: Global E-Commerce Explosion (GEE)! Network with entrepreneurs, business leaders, business owners, top executives, young professionals and students. Enjoy and learn from experienced business owners who run multimillion dollar e-commerce companies as they share their perspectives and stories on expanding their businesses internationally. Connect with seasoned international trade experts who can help you grow your business globally. Be eligible to enter an exciting raffle for a chance to win special prizes donated by the speakers' companies. Location: The John and Kathy Schreiber Center, Loyola University Chicago, 16 East Pearson Street, 9th floor, Chicago. A big shout-out to our sponsor: MB Financial and event host Loyola University Chicago, Center for International Business, Quinlan School of Business. Without them, this program would not be possible. To learn more (full lineup of speakers) and to register, visit: http://www.globalsmallbusinessforum.com. For my Escape followers :-), use code GSBF25OFF to receive a 25% discount. I'll be there. See you there!